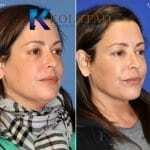 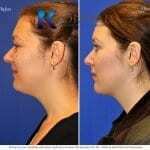 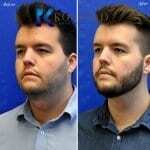 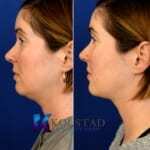 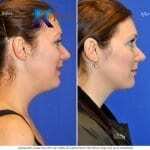 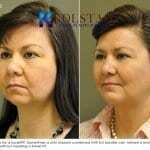 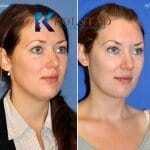 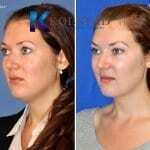 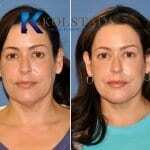 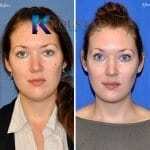 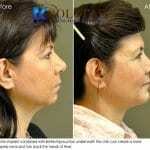 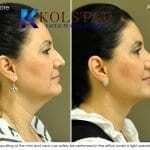 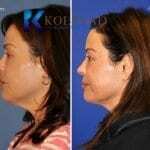 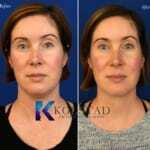 WE INVITE YOU TO VIEW OUR GALLERY OF BEFORE & AFTER SUBMENTAL AND NECK LIPOSUCTION PHOTOGRAPHS. 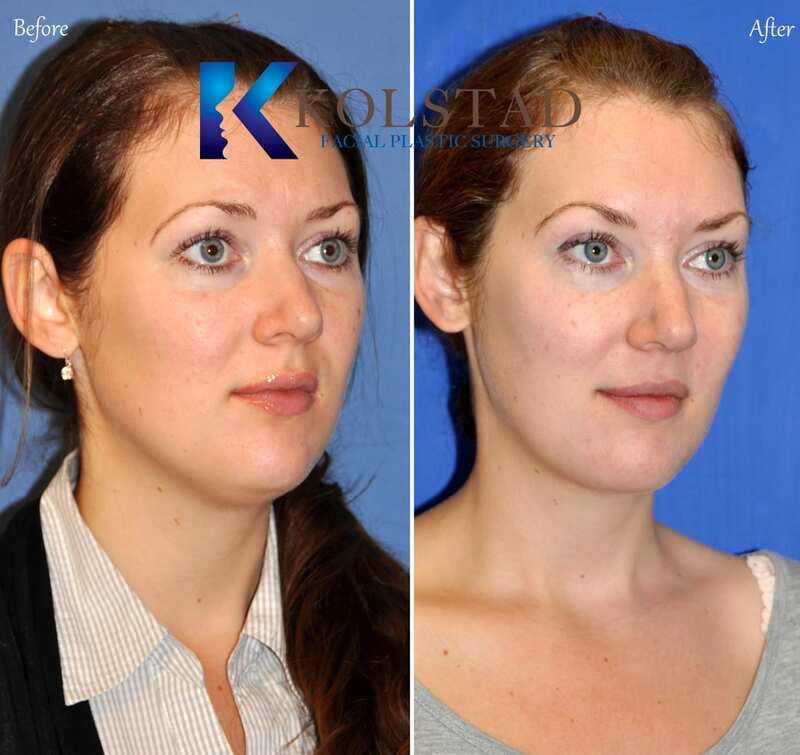 Close-Ups of Incisions and Scars: We do not hide our face lift scars with small images. 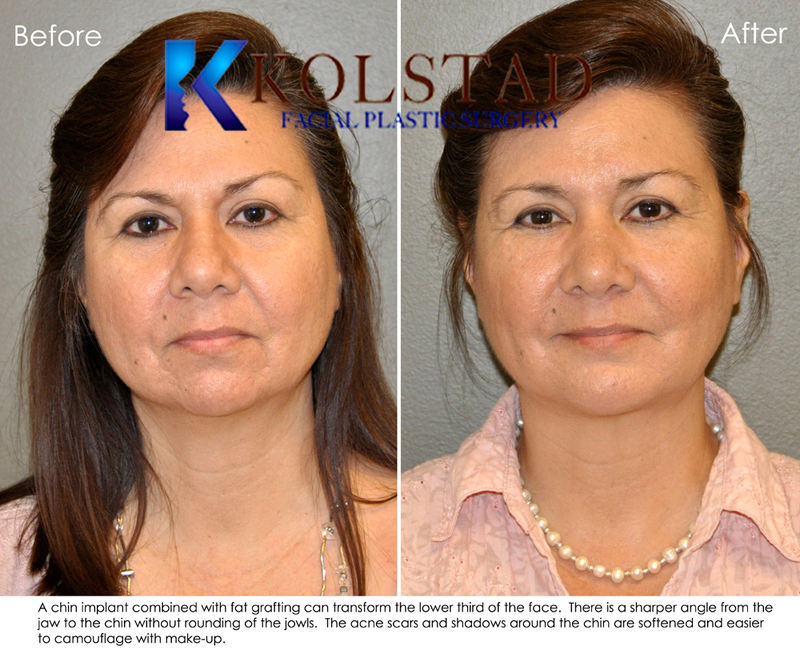 Instead, we show you magnified views of how our incisions appear and where they are located. 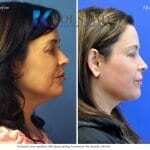 Are you having a hard time losing the fat deposits under your chin? Submental and neck liposuction can safely be performed in the office and can make a dramatic difference in your neckline. 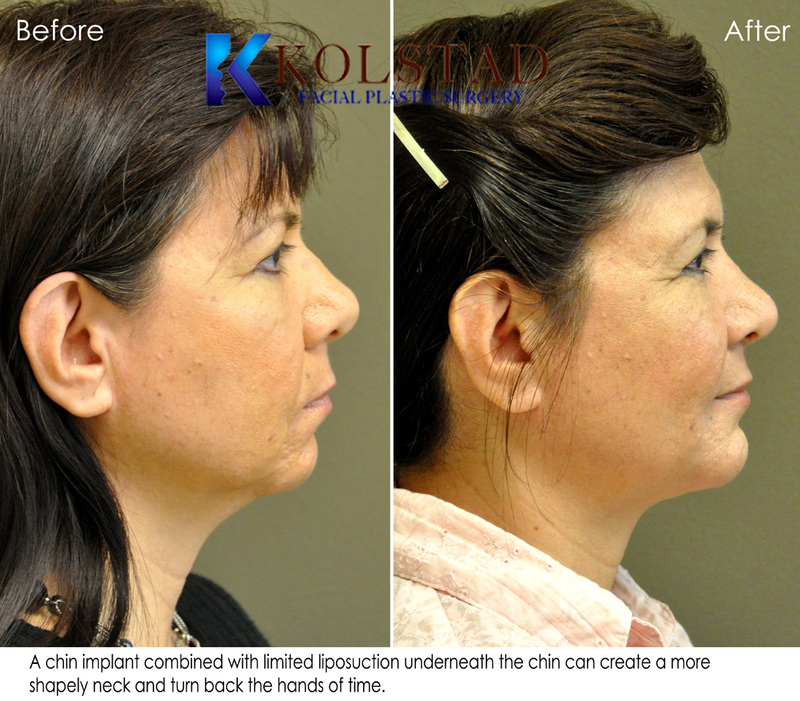 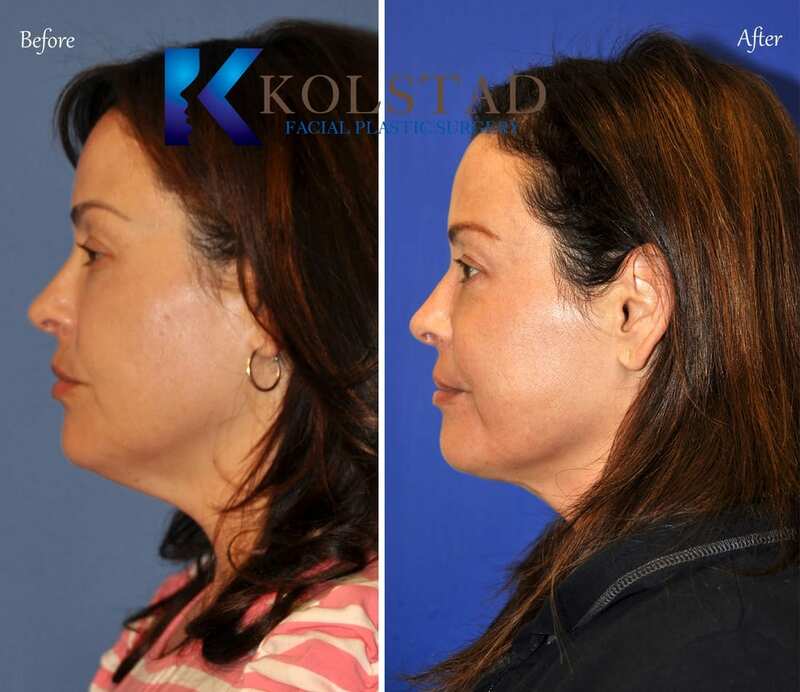 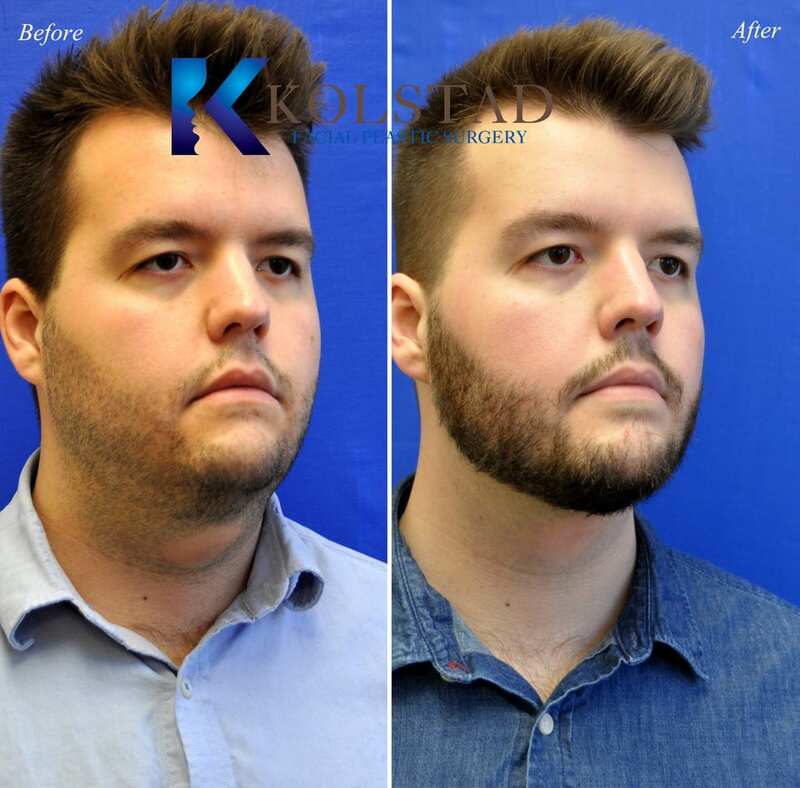 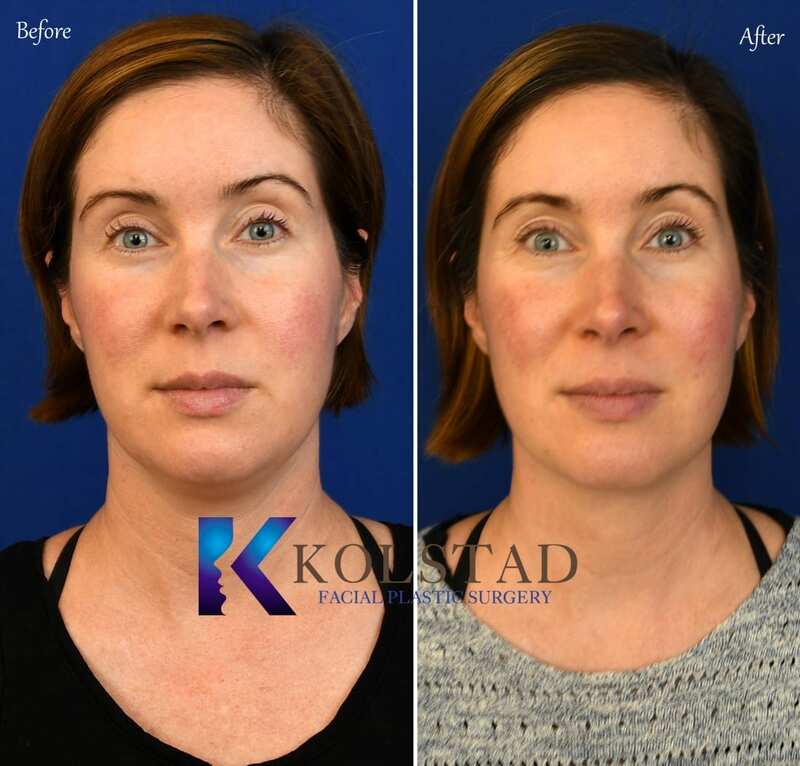 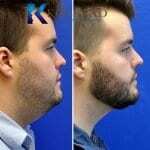 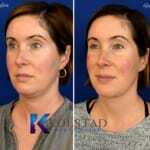 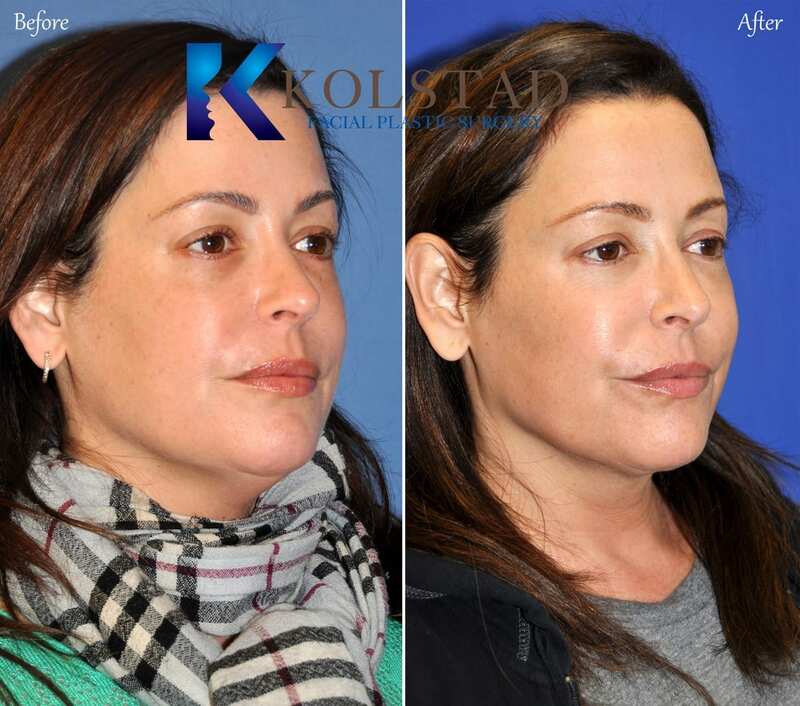 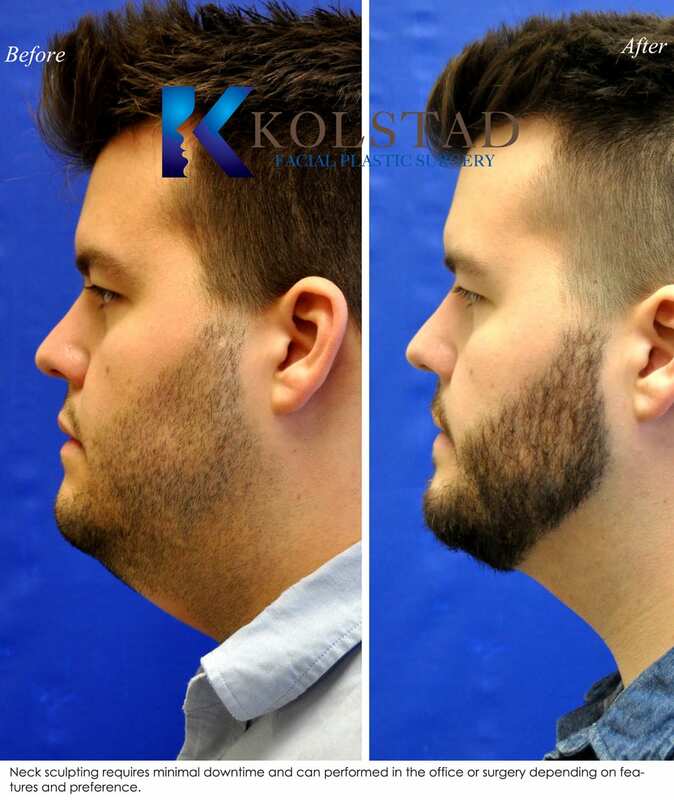 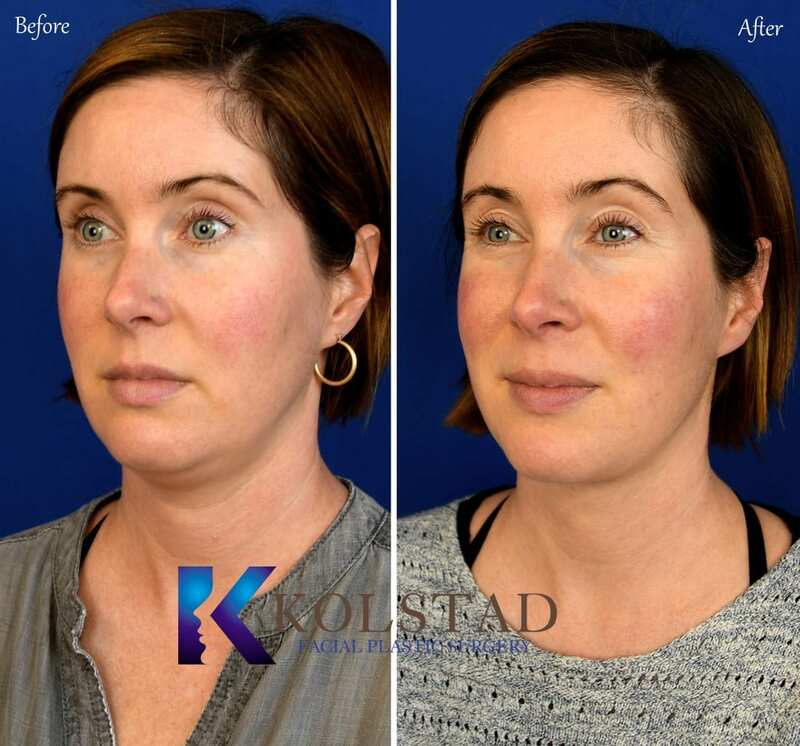 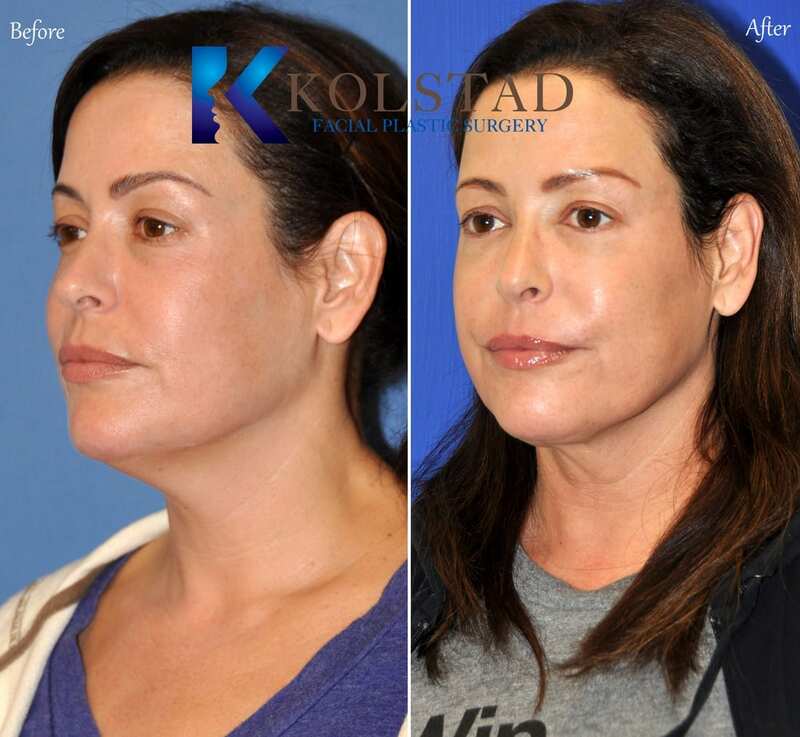 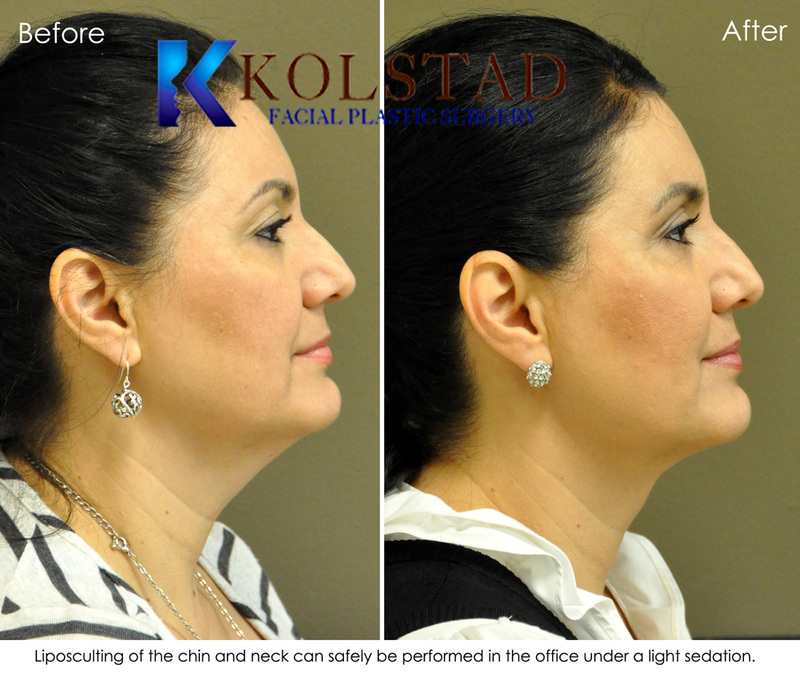 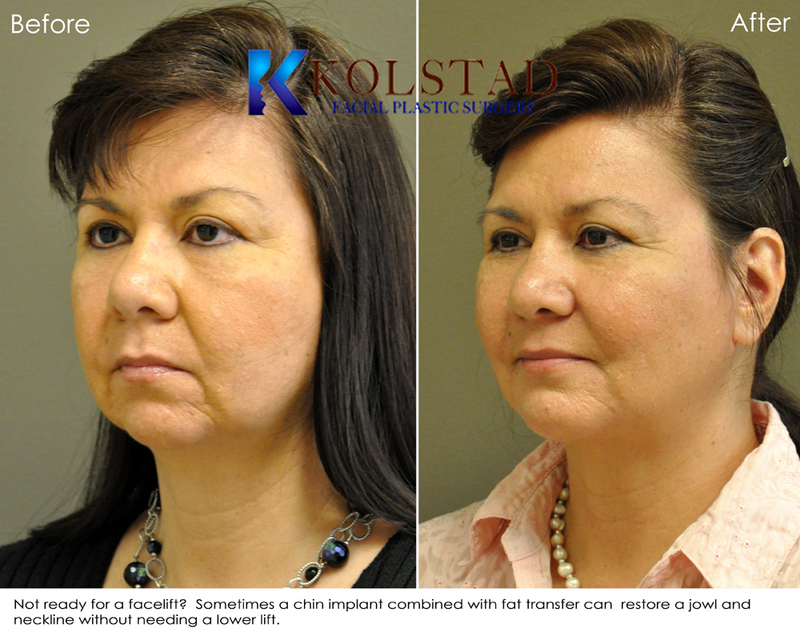 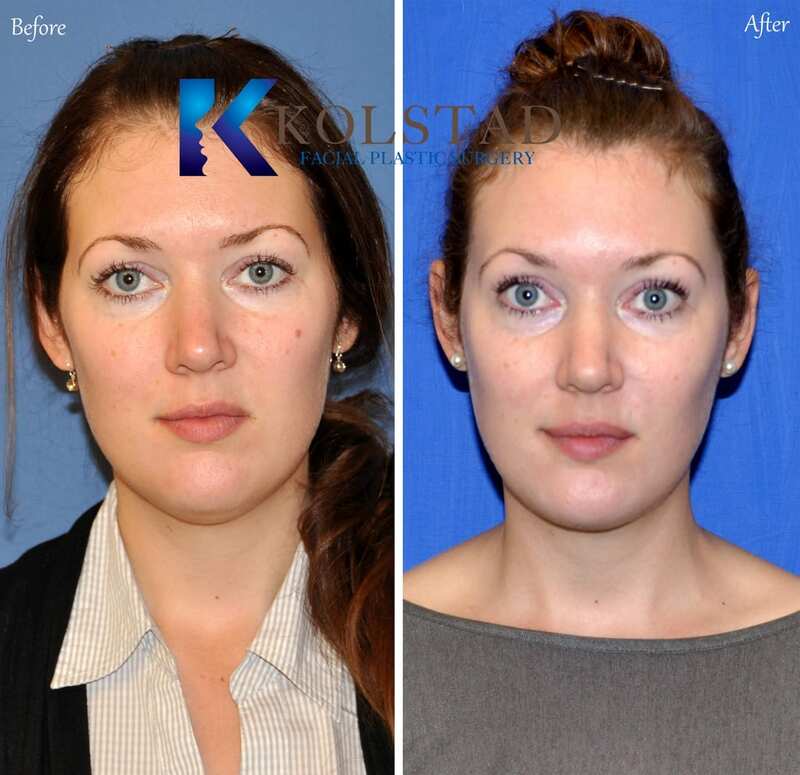 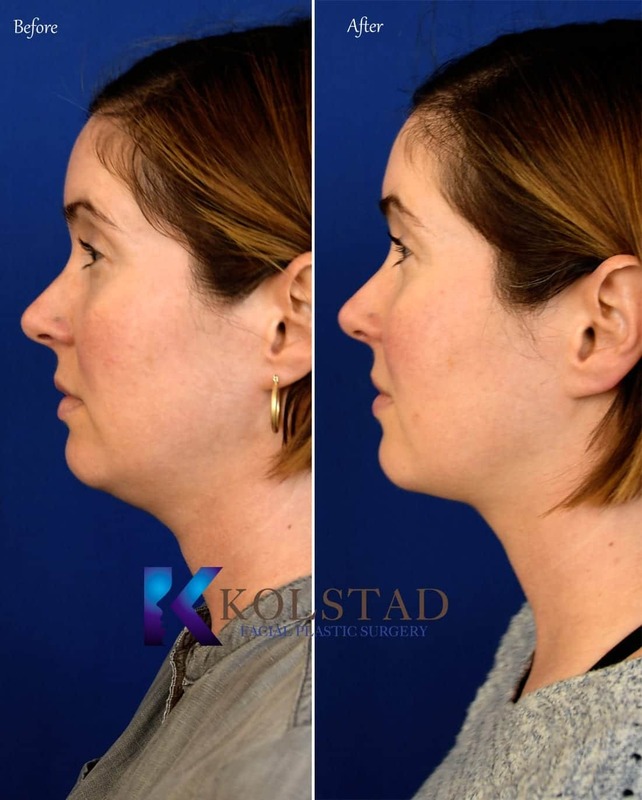 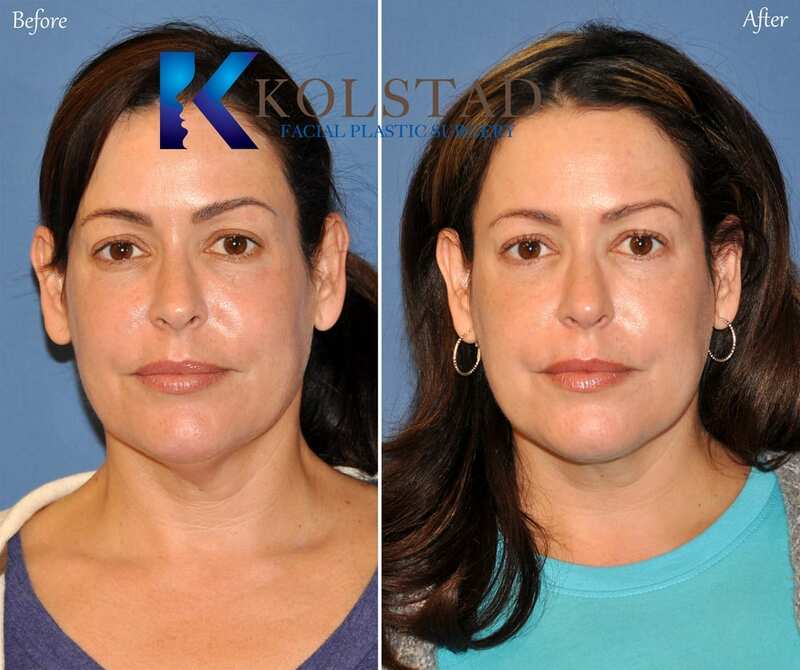 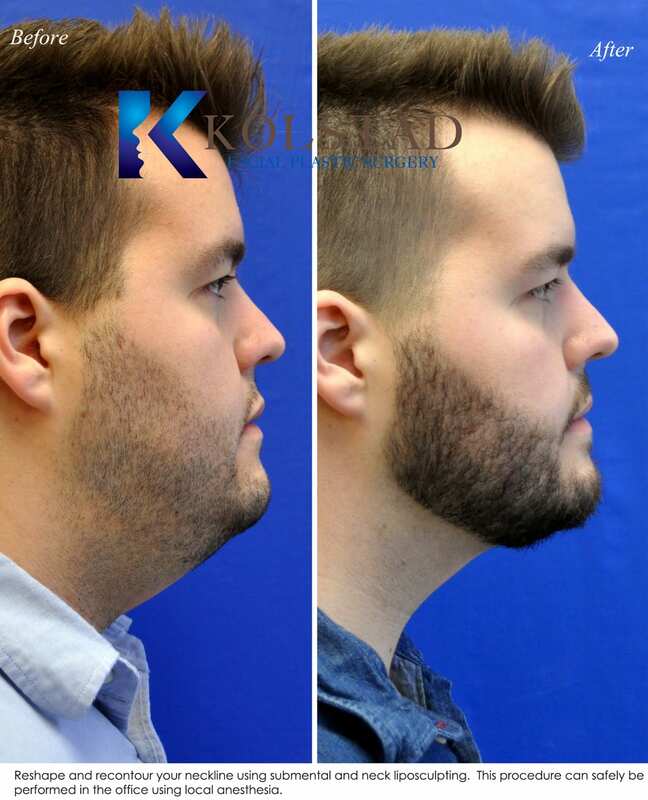 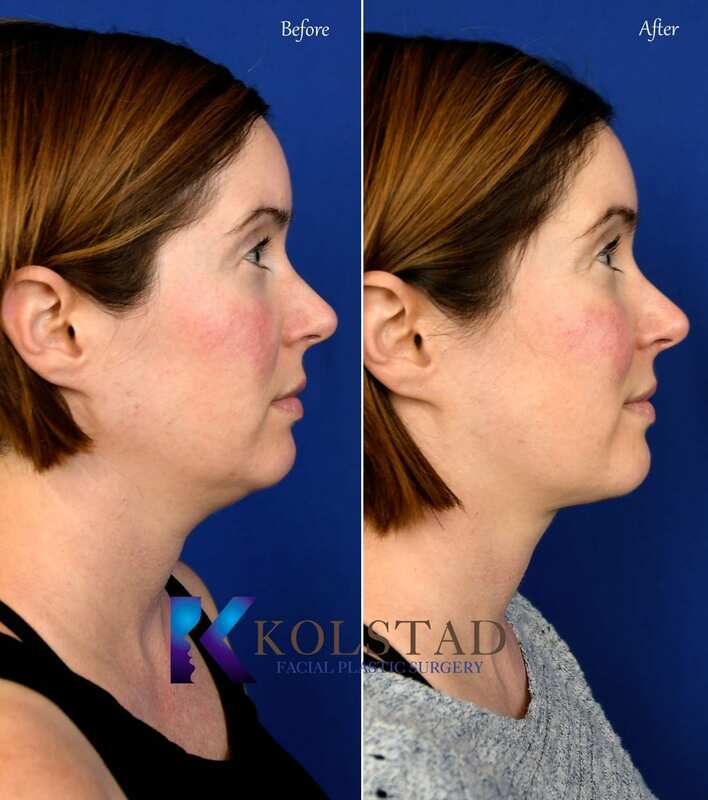 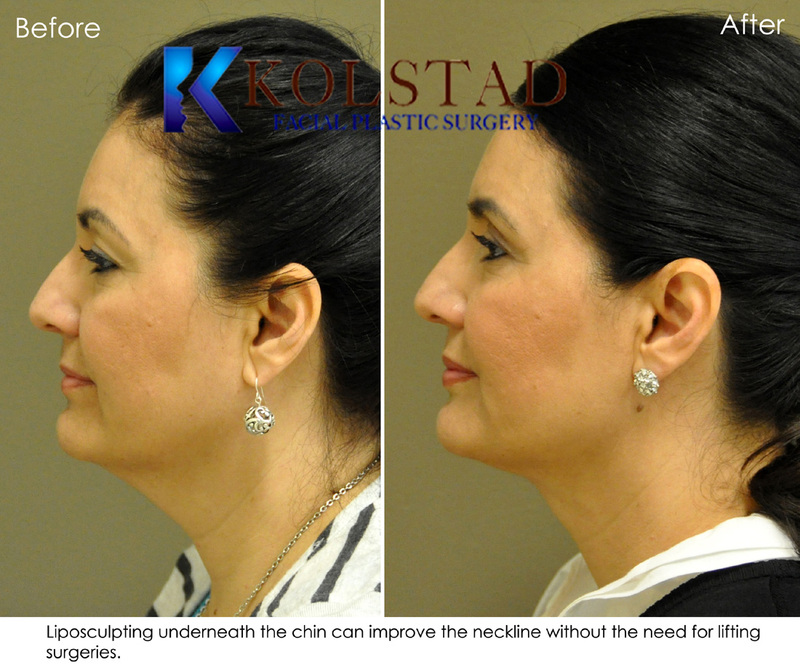 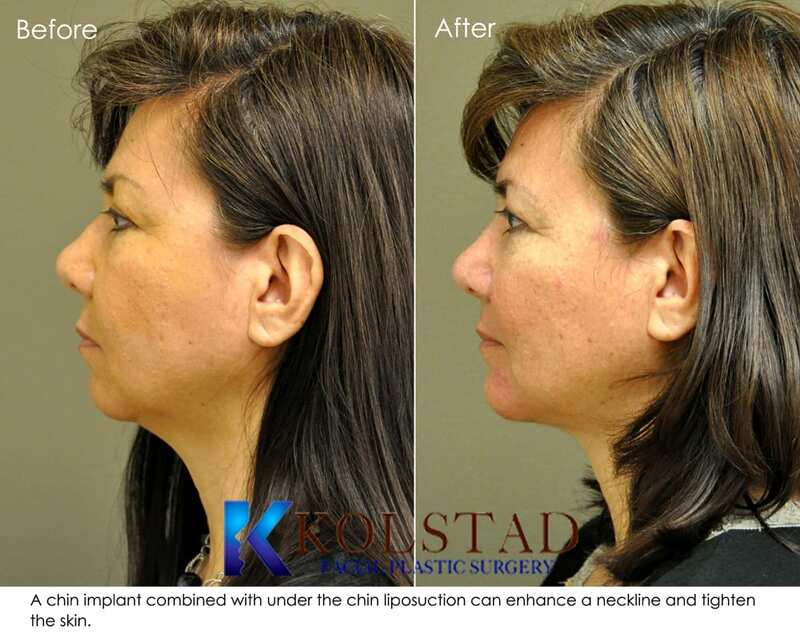 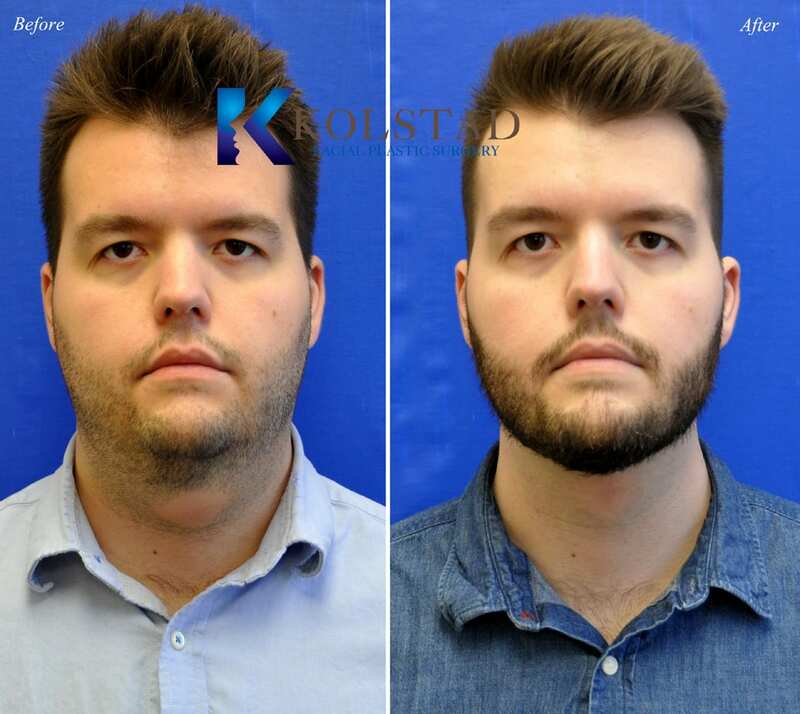 Dr. Kolstad offers both hand-assisted liposuction as well as Kybella. 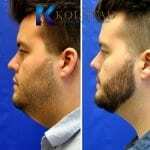 Do you want to know if you are a good candidate for neck liposuction? 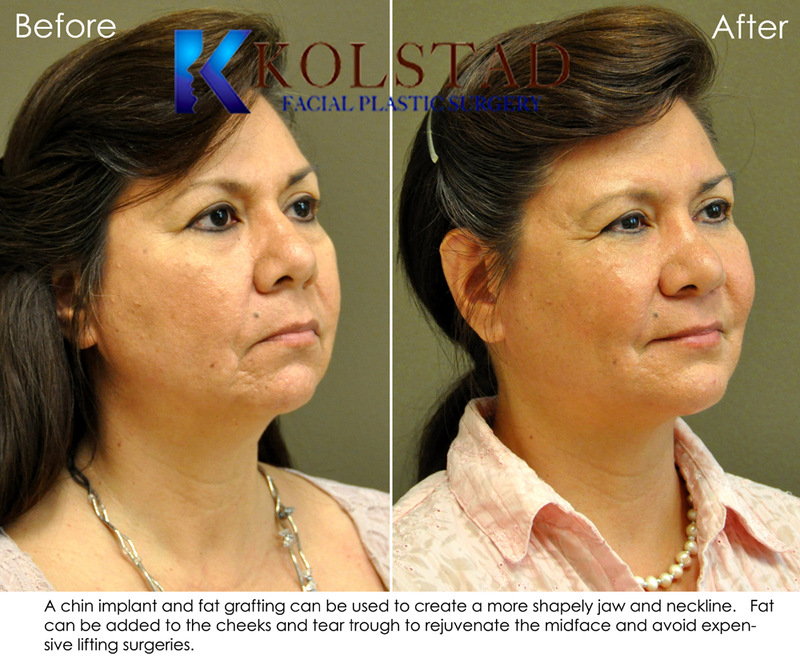 Please give us a call at 858.859.2563 or contact us through email.